Gritting Wales can provide a snow clearance service to ensure your business remains open and compliant. We complete snow clearance to what Wales considers its most important sites in terms of the country and the UK’s daily functionality. Whether it to be to keep the Welsh Blood Service open to ensure ambulances can access vital blood stocks at times of need (which is more often than you think! ), to BOC Gases providing Oxygen to the Hospitals of Wales and South England, Gritting Wales is there on hand to ensure operations remain open and uninterrupted. Gritting Wales as well as its own army of machines, also has a massive network in the Wales Machine Ring of resources for additional machines beyond the capabilities of any one stand-alone business. 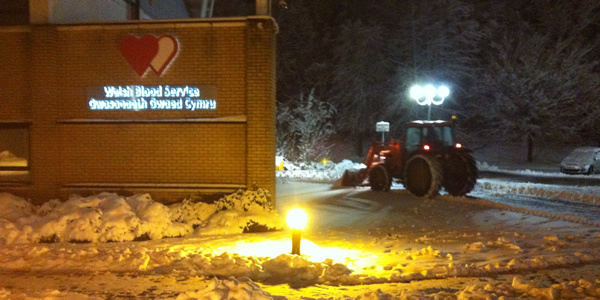 Over the past 5 years, through careful planning and open communications , hard work and an unbreakable commitment to its subscribed businesses, Gritting Wales has had all its sites cleared and gritted in order for the businesses to remain compliant and daily activities to remain un-disrupted. Gritting Wales – Wales’s Professional Gritting and Snow Clearance Company. 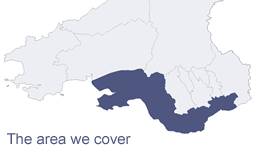 Covering the areas of Neath and Port Talbot, Swansea, Bridgend, Cardiff, Newport, Llanelli, Carmarthen and most of South Wales. We are a local business that understands local requirements.